With only 10 days until the start of the 2017 London Marathon, it seemed a good time to reflect on why we're about to attempt to run further than we've ever run (walked or crawled) before! On the 23rd April, we'll be running our first marathon as part of a Compassion Challenges team that are raising funds to build much needed classrooms in Uganda. 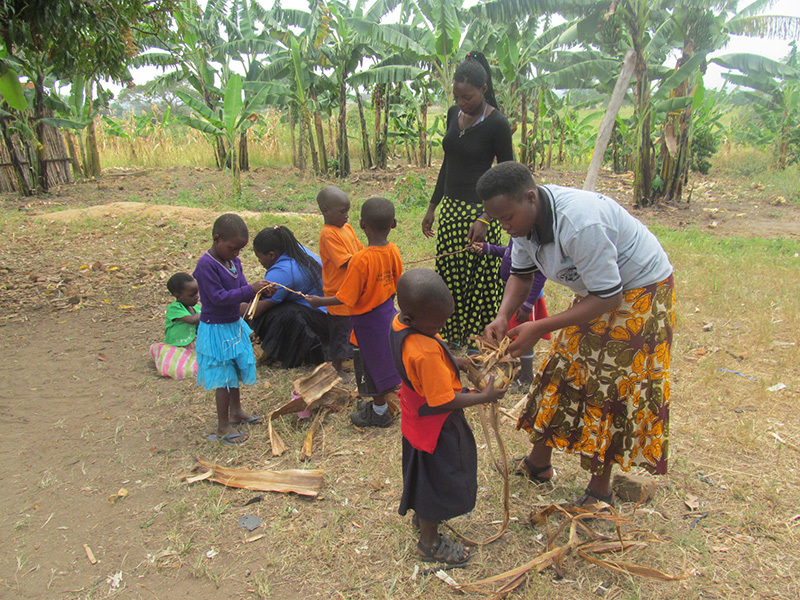 The Rushaka Child Development Centre is on Compassion Uganda’s priority list for developing new infrastructure to support children’s education because of insufficient conditions. 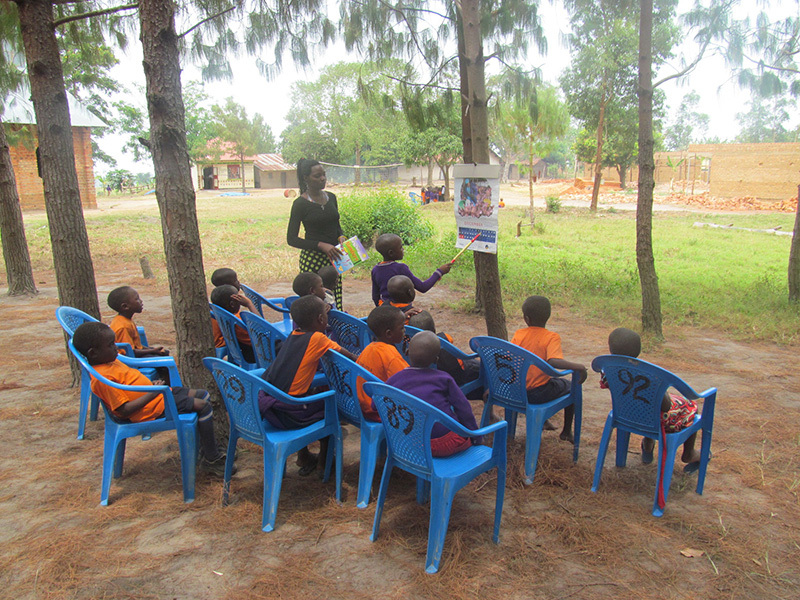 Almost 70 percent of the 273 children study underneath the trees outside; and because of their young age, many suffer from coughs because of the dust, and in cold weather, get the flu. Compassion's work in Uganda began in 1980. Currently, nearly 96,000 children participate in 342 child development centres around the country. 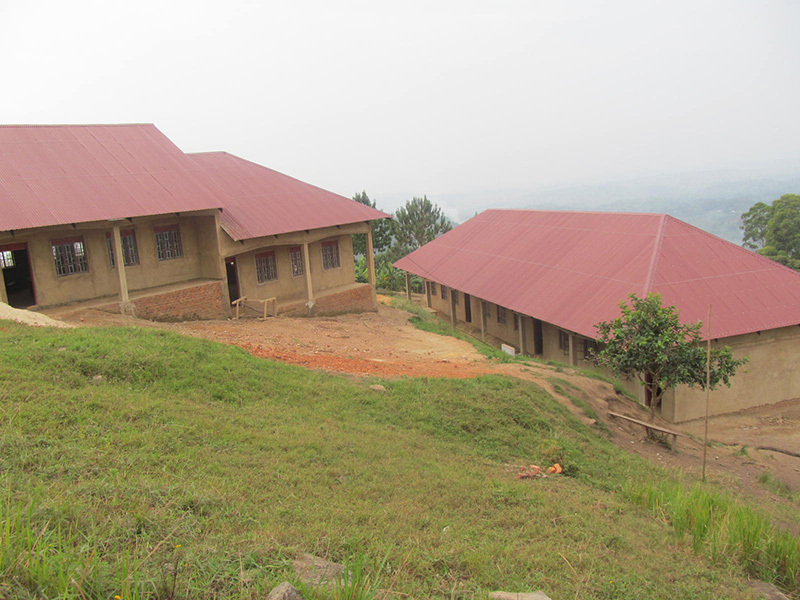 Education is a priority for Compassion and the construction of classrooms will help provide a quality education for local Ugandan children, and create a firm foundation on which to build their futures. Compassion is passionate about giving children the opportunity to escape from poverty and live life to the full! 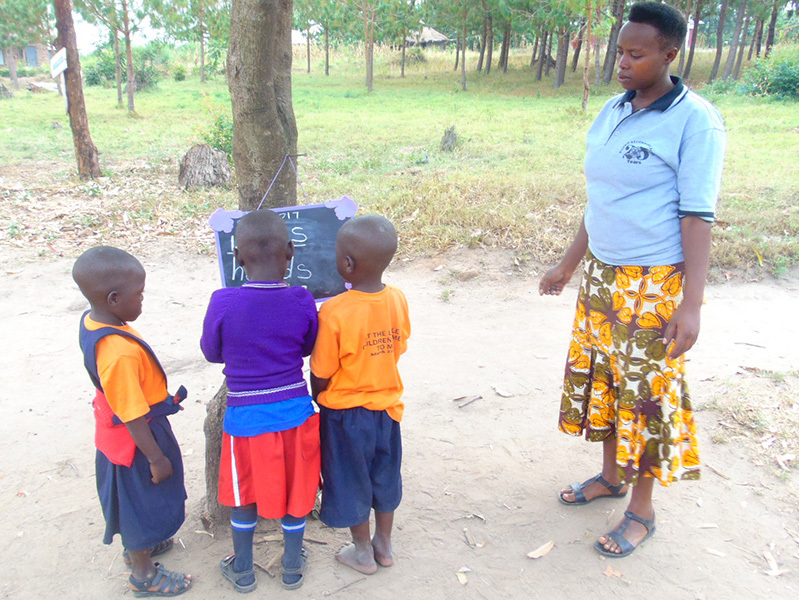 By running the London Marathon, with your help, we're hoping to make a real difference for these children in Uganda. Thank you for all the support, donations and encouragement, it really has kept us going through the ups and downs. Please continue to follow our progress as we try to rest, and let our injuries heal, before the big day. We'll also try to let you know how you can track us during the marathon via the website (www.london4compassion.uk) and on our social media channels.